£20 ~TAX GROUP 1 INSURANCE! Ideal 1st/young drivers car. Just come in as part exchange. Fairly tidy but does have a few scuffs/scratches here and there, Interior is in good condition. Now for the good points! It is genuine low mileage, It has only had 2 owners from new, It is only £20 per year tax. It is Group 1 lowest insurance and is capable of over 65mpg. It is also the more sought after 5 door version. 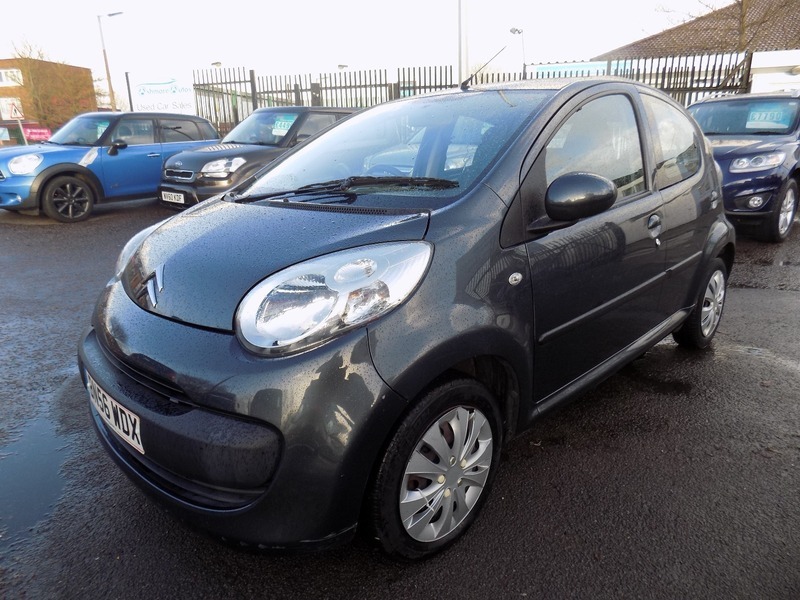 Specification includes Remote central locking, Electric Windows, Power Steering, CD Player. The car will also be serviced before sale and comes with a fresh 12 months MOT. It also comes with a comprehensive mechanical warranty and 12 months AA Roadside Assistance. Please call for any further information about this car.